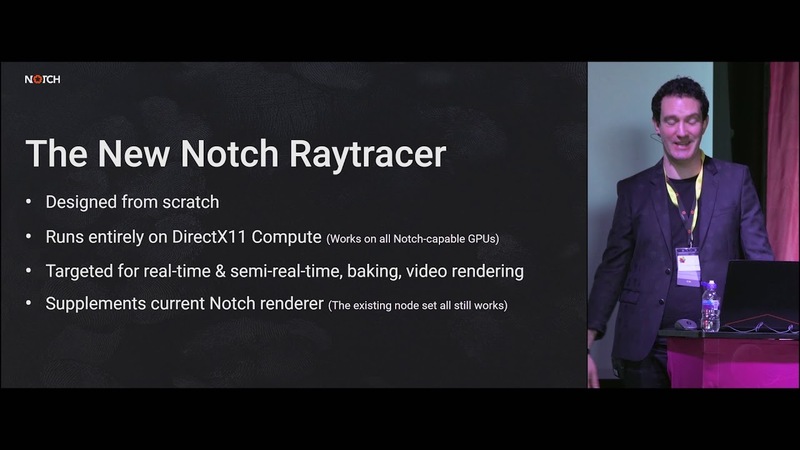 Limited raytracing functionality will be available for GTX 10xx and 16xx series. 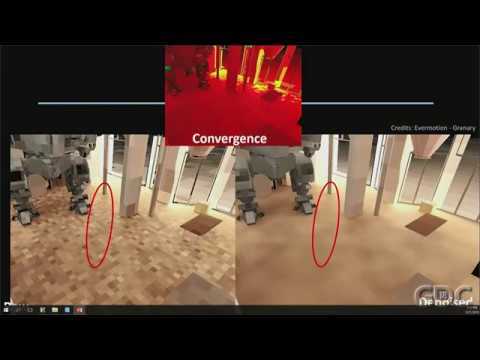 Alos NVidia will release Vulkan extensions. It's not clear me if Nvidia's extension is sth RTX-specific. Or is it general DXR extension which could work for other vendors? When NVidia released the RTX cards, they provided the DirectX12 support and Vulkan support in their drivers. The extensions they mentioned are just Vulkan extensions related to Pascal. Since these are related to the graphics card driver, it won't affect any other vendor by definition. It just means that Nvidia programmed DXR support into their older card's drivers. RTX is still only a 2080 series thing since RTX effectively means the new ray tracing acceleration hardware only found on 2000 series cards. So basically DXR and Vulkan raytracing will work on older cards but it will be really slow. 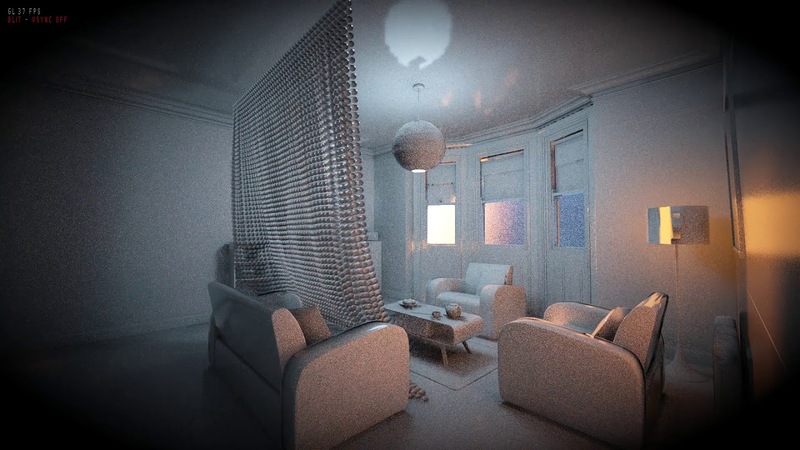 i think Raytrace feature is more like a progressive render engine now, its too much noisy and denoiser give u blob dark dot ( it suckks ). but i dont understand why epic and nvidia didnt show this issues in their conferences . its more like a fake show ! That would look pretty good with an AI denoiser. I suspect there were some caveats though. Supposedly, just like with the 10XX series AMD Vega stuff might be getting DXR backwards compatibility *sometime* this year. So anyone with a Vega 56 or whatever should be able to try it out. Hello, I have a question because ue4 spits when the project is started and shows such information, if someone knows what it is caused and how to fix it. 1. I have an Nvidia Titan Volta. With this card has to work raytracing in ue4.22 preview7? 2. I installed and runned in dx12 mode, I see that it's working in output log. 3. But Unreal crashes in dx12 mode if I press any button. I don't know if it is because of Titan Volta not an RTX card or just because of Windows10 dx12 or Unreal preview7. So If I wait will it be good in the future, or I won't be able to use Titan Volta for 4.22. 1. Volta should work, even though it doesn't officially support RTX. 3. Preview 7 appears to cause drivers to crash in Dx12.